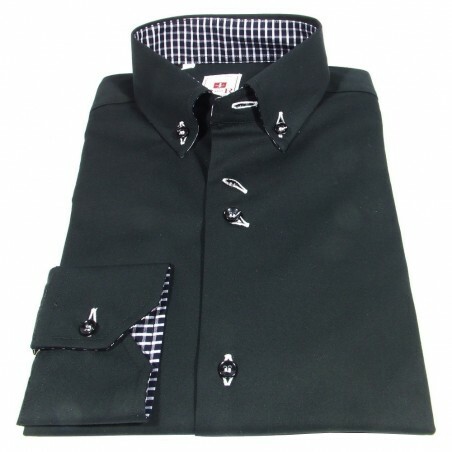 Black shirt with button-down collar. 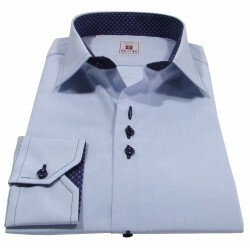 White buttoholes and hidden contrasting. 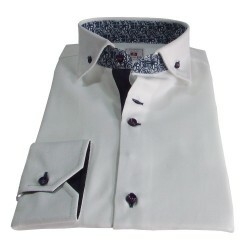 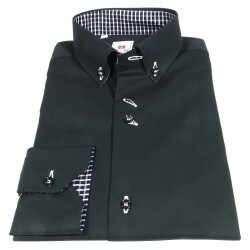 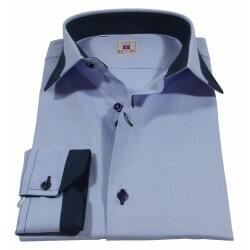 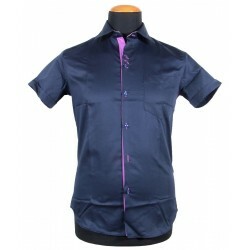 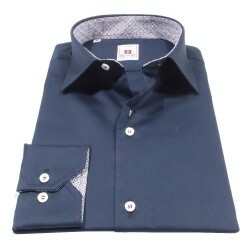 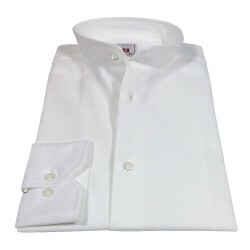 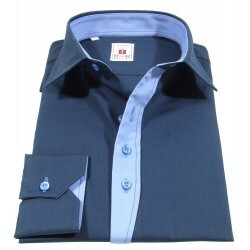 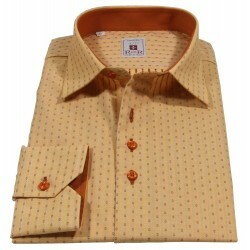 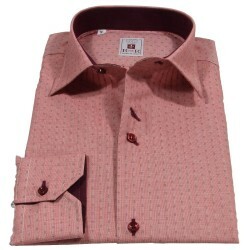 Black men's shirt with button-down collar. 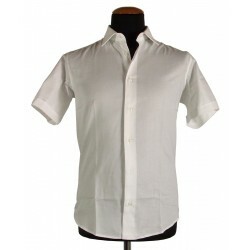 White buttoholes and hidden contrasting. 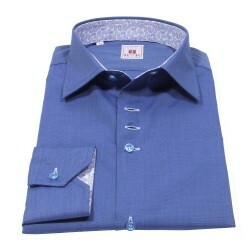 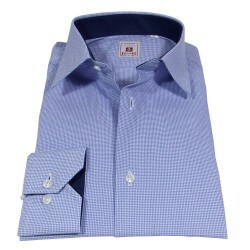 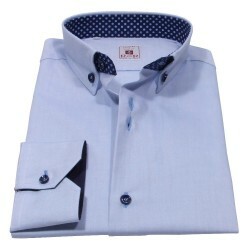 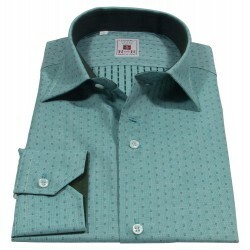 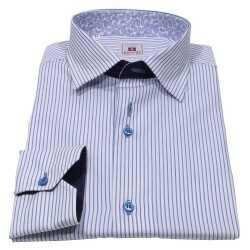 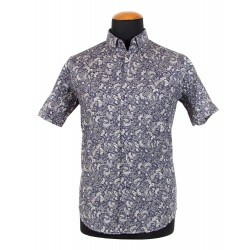 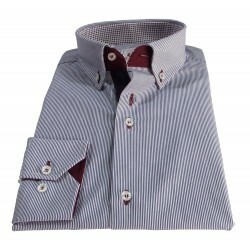 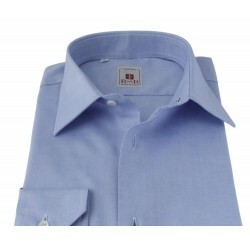 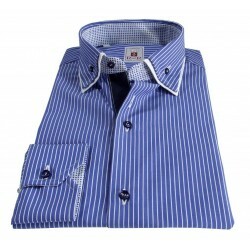 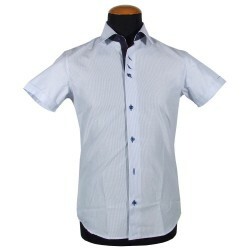 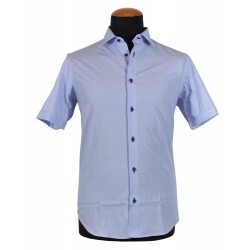 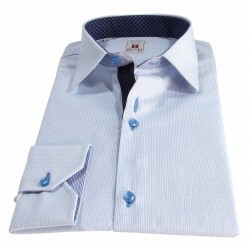 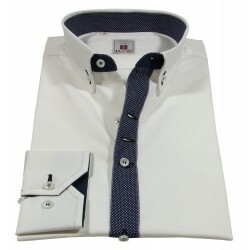 Langarm-Klassiker fit Hemd mit button-down Kragen. 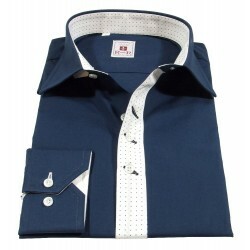 100% Baumwolle.